The Lwalwa live in the north in DR Congo near the Kasai River were the land is rich and fertile, lending itself well to the agricultural economy of the people. The women are almost wholly responsible for all that goes into the growing of crops, both for local consumption and for trade. The men do lend a hand during the busy harvest time. Otherwise they are responsible for hunting. 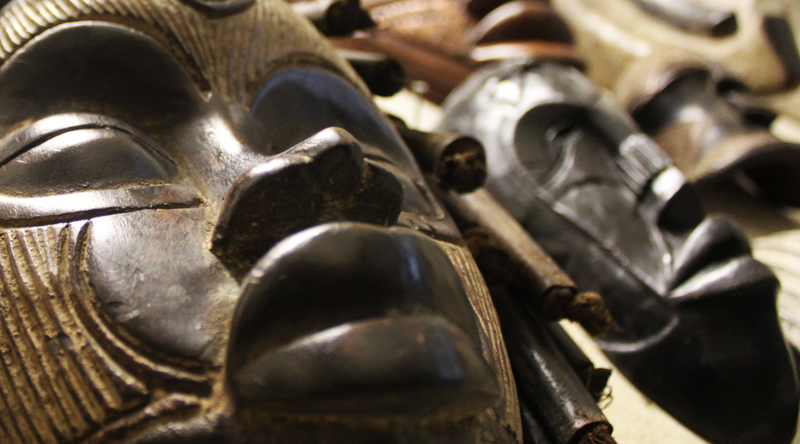 Masks are the primary art form of the Lwalwa people. Masks were used for various purposes, such as hunting rituals, initiation ceremonies that mark the transition from child to adulthood and other important events.